The EUR/USD currency pair continues falling down, the current descending trend remains very strong. The price hasn’t formed any reversal patterns at shorter time frames and hasn’t started any serious correction, which can be used in order to sell the pair. If we take a closer look at the H4 chart, we can see that the area of 1.2640 is expected to be a starting point of the correction. The target level of the correction is the area of 1.29, where one can consider selling the pair. 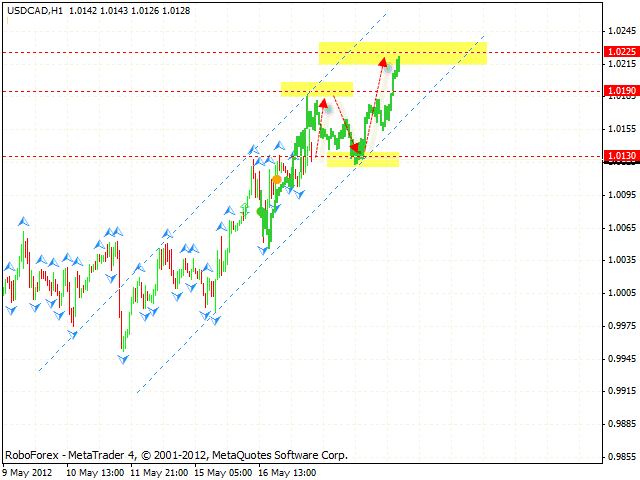 The target of the pattern is the area of 1.2540. Right now we recommend to stay out of the market. The GBP/USD currency pair is starting falling down faster. Right now the closest target of the fall is the area of 1.5815, which is expected to be a starting point of the correction. 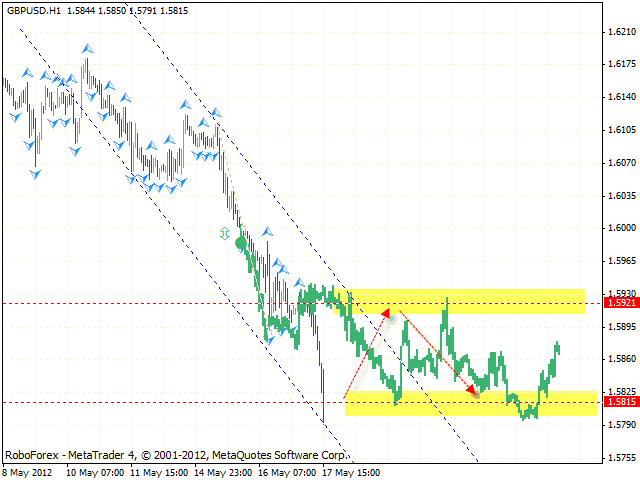 One can consider selling Pound with the stop above 1.5950 while the price is testing the area of 1.5920. Right now we recommend to stay out of the market. 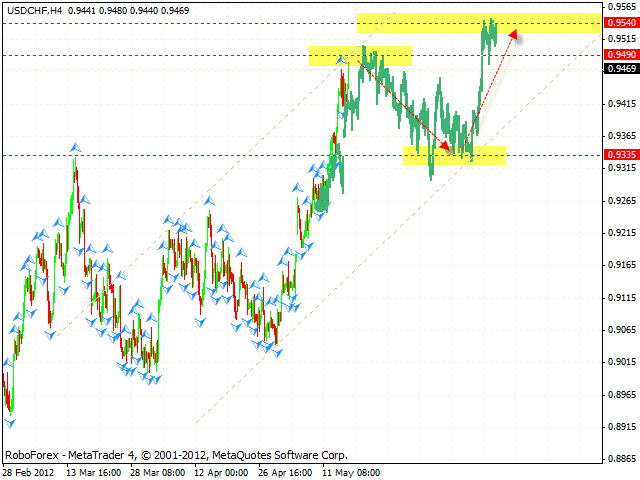 The USD/CHF continues moving upwards. By now the price has already reached the area for sales and started the descending correction towards the level of 0.9335, where one can consider buying Franc with the tight stop. Right now we recommend to avoid aggressive sales of the pair. It’s better to wait until the price forms reversal patterns at shorter time frames. Canadian Dollar is moving according to the forecast. The price has rebounded from the area for purchases and reached the closest targets of the growth at the level of 1.0150. We can expect the pair to start falling down from the level of 1.0190 into the area of 1.0130. The target of the ascending pattern is the area of 1.0225. 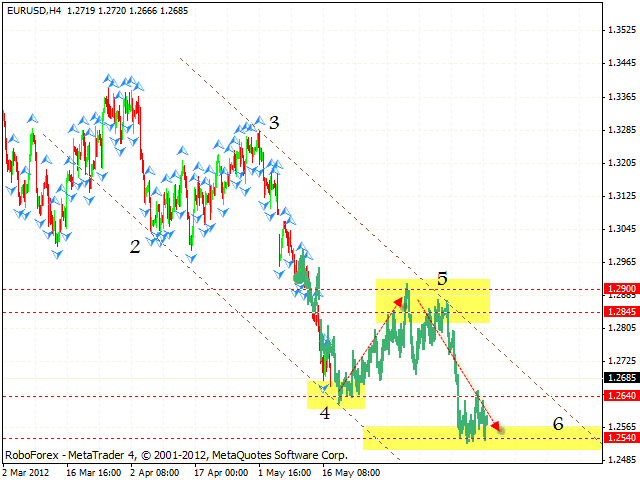 If the pair falls down lower than 1.0090, this scenario will be cancelled. Right now we’re expecting the price to test the level of 1.0190, where one can consider selling the pair aggressively with the tight stop. 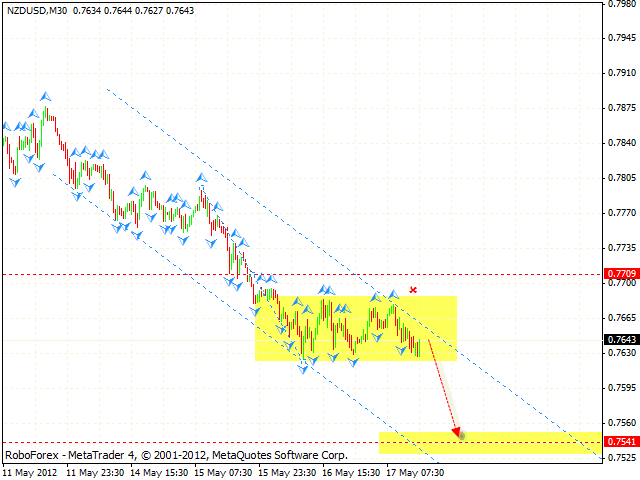 The NZD/USD currency pair continues moving downwards, and right now there are no signs of the trend reverse. The price is testing the closest support level of 0.7625. If the price breaks it, the pair will continue falling down. The target of the fall is the area of 0.7540. One can consider selling New Zealand Dollar with the tight stop. If the pair grows up higher than 0.77, this scenario will be cancelled.